Witko Customer Comment, Guest Book and Feedback! Links are provided to submit your comments, feedback and report problems with website. Your input would be appreciated and valued! 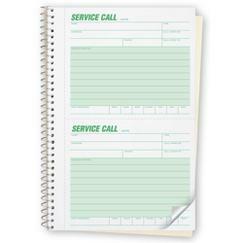 "Been using Witko Supplies for years as a supplier of our business forms. Great Service! Tom is very responsive. It's easy to order with quick delivery." 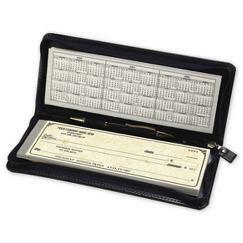 "Checks arrived Wednesday or Thursday - I can't remember which day. Thank you for your wonderful service!" "Thank you so much for your great service!" "Thanks! You guys are awesome to work with. Appreciatd!" "Hi Tom, thanks for everything...I received the repair orders and they are perfect!!!" "I wanted to say thanks for such impeccable service." "We are in receipt of our Carpet/Upholstery Cleaning Work Orders. All is great! Thanks." "Received the work orders and they are just super! Thanks for fast service and a fair price!" "Wanted to let you know how helpful your services have been with getting my new business going and how helpful you continue to be as my business grows." "Each interaction with Witko shows so much commitment to doing a great job - very fast return responses, informed and courteous service and a high-quality product. I'm very happy that I found your company." "Thanks so much, I look forward to being your customer for a long time." 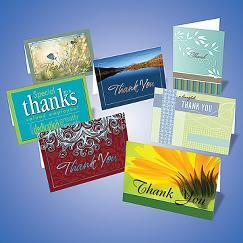 "Wanted to thank you for processing and delivering our order so quickly! When we need more supplies, we'll let you know." "Received both of my orders and I couldn't be happier! So glad I came across you on a google search. Thank you so much." 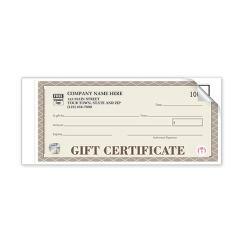 "I received my order on Friday and the envelopes were perfect. Thank you for your quick response. We will be in touch for our next order. Have a wonderful day." "We got our custom form order! They look great! Thank you for your help!" "We received them today. Thank you so much for your prompt service. It's always a pleasure doing business with you! Merry Christmas and Happy New Year!" "Thank you very much! My order came out perfect and I appreciate your high level of professionalism and attention to detail. I look forward to doing business with you again." "I just now received the shipment. Thanks so much for the fast, personal service." "Now I know who to go to for business forms." "Received forms today, thank you for expediting my order. 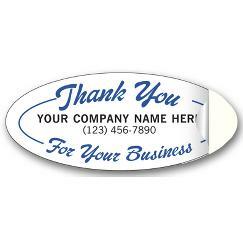 I will certainly consider you with our additionalprinting needs." "Thanks so much for the prompt service and help with customizing our repair order forms. We were surprised by how quickly we received the completed order."